Morinville – For the past 18 years the St. Albert Bahá’í community has sponsored an annual celebration of United Nations International Women’s Day by recognizing the contributions women make to society. Those contributions include generosity of spirit, courage, creativity, determination, steadfastness, leadership, enthusiasm, love, caring, and other attributes that enrich the communities in which they live. 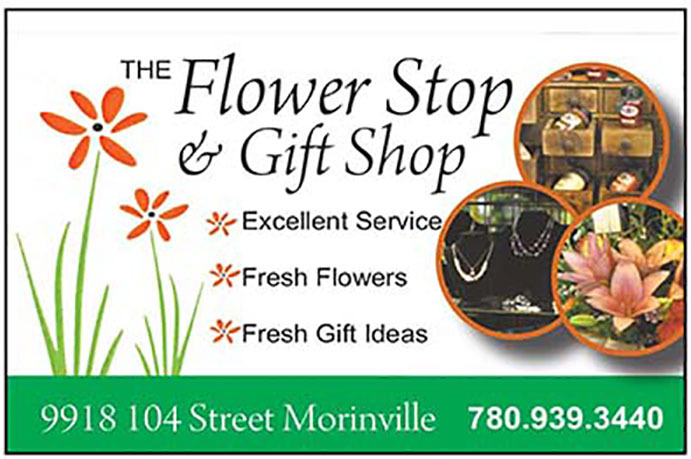 This year, three Morinville women will receive applause for their efforts towards those aims. Brandi Robertson, Rebecca Balanko and Kaileen Chisholm are among six women to be honoured in St. Albert at a special ceremony Mar. 8. The recognition, in addition to covering women of all ages, also covers a wide variety of categories. This year the committee sought entrants in multiple categories: health, education, multicultural, Aboriginal initiatives, unsung heroine, science, the arts and youth empowerment. Nominators also had an opportunity to identify exceptional women who did not fall into one of the identified categories. Kaileen Chisholm is this year’s recipient in the Youth category. Jessica Baily and Terra Bell nominated her for her dedication to making a difference in the world. In their nomination, Baily and Bell said Chisholm is “trying to finish her studies through correspondence a year early so she can devote her time to helping others. She feels this urgency that children need her now and no time should be wasted.” Chisholm is currently helping children with special needs through Infinite Resources, a local company that provides autistic and challenged children access to community groups for behaviour, educational and social practices. Chisholm became started working with special needs children at the age of 14 and currently leads three weekly groups: ages 3-6, 7-9 and 12-17. In addition to working directly with special needs children, Chisholm is being praised for her efforts to provide respite for families that have children with unique needs. 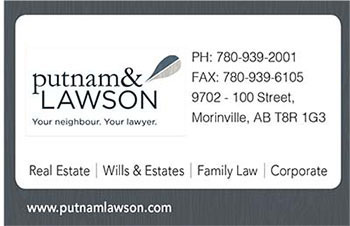 The Morinville woman offers parents a break by offering the piece of mind that the person looking after their children truly cares about them. The student’s nominators herald the young woman as “an incredible example to those around her of someone that truly cares and wants to make a difference in making this world a better place.” Her future plans are to become a child psychologist or play therapist. Other local winners included Brandi Robertson and Rebecca Balanko. Other International Women’s Day award recipients include Eryl Jones of St. Albert, a woman who was nominated in both the Education and Senior categories, and Corissa Tymafichuk and Andrea Payne, two young women who were nominated in the Human Rights category for their work with the Paul Kane Social Justice League in raising awareness of human trafficking. The celebration event will be held Mar. 8 at 7:30 p.m. at the Cornerstone Hall in St. Albert. Admission is by donation with a suggested donation of $10 at the door. Proceeds from the event will be donated to “Because I am a Girl”, a global initiative of Plan Canada to end gender inequality, promote girls’ rights and lift millions of girls – and everyone around them. 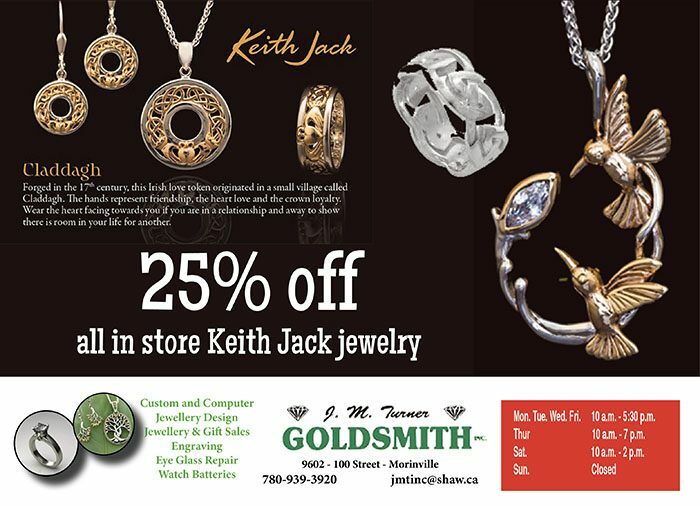 To reserve a seat please call Mitra at 780-458-5214 or Elaine at 780-460-2151.